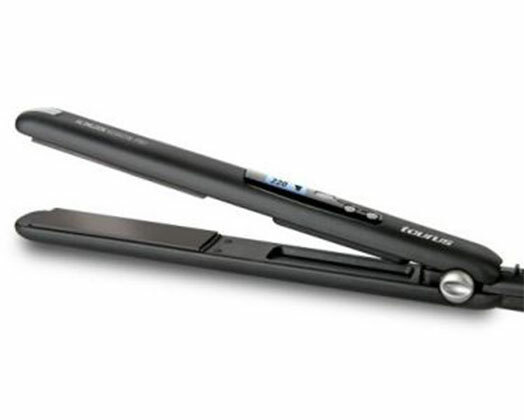 Taurus brings you the groundbreaking Keratine Pro Hair Straightener. ||It has Extra large floating plates made with nano ceramic, tourmaline and karatine which generates heat within 30 seconds. It has digital temperature control ranging between 100-220 degrees celcius.